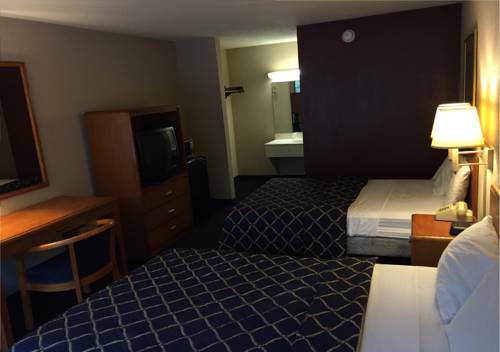 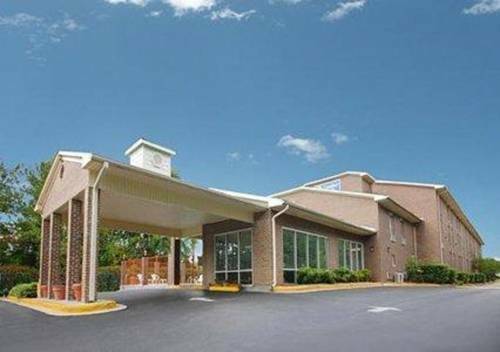 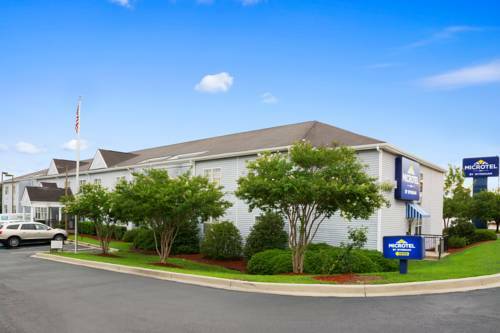 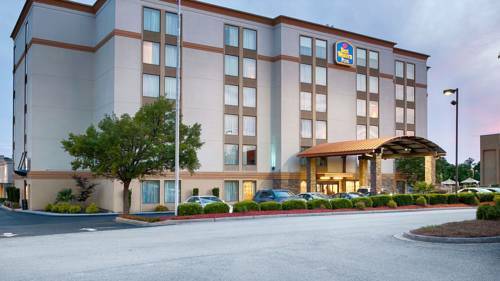 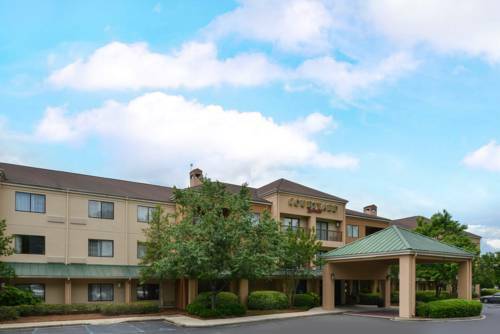 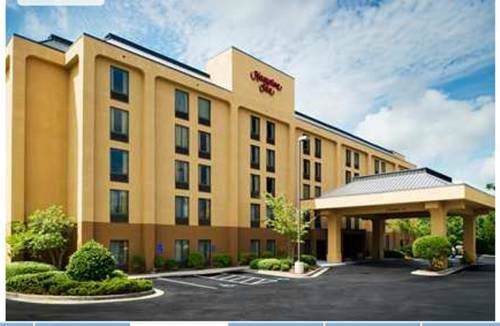 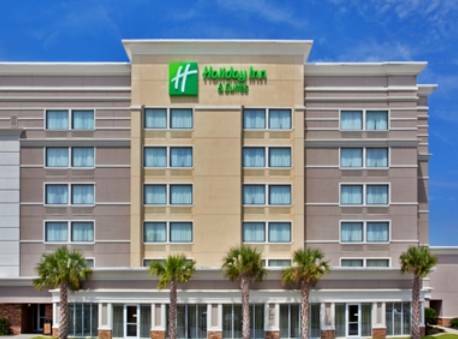 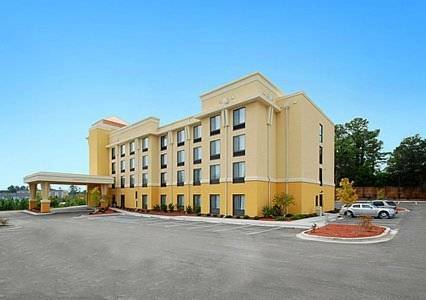 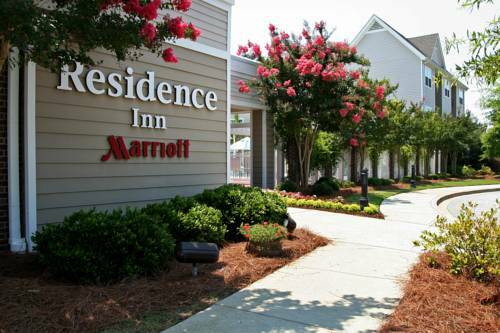 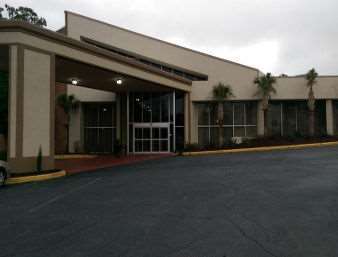 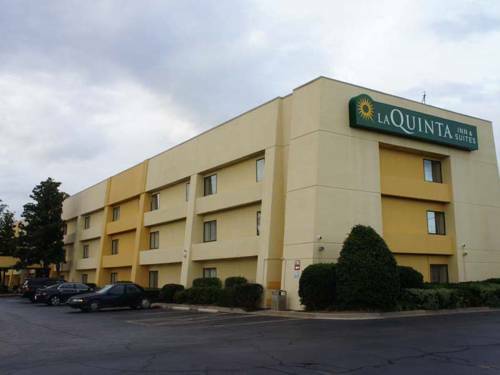 Best Western Plus Columbia North East is to be found in Columbia, South Carolina, a perfect site for joy and adventure. 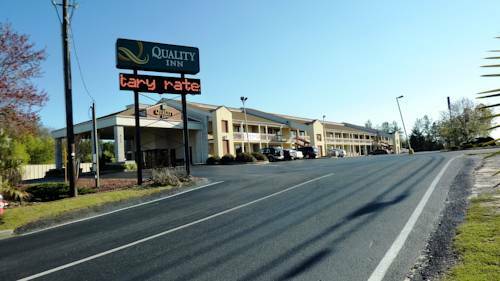 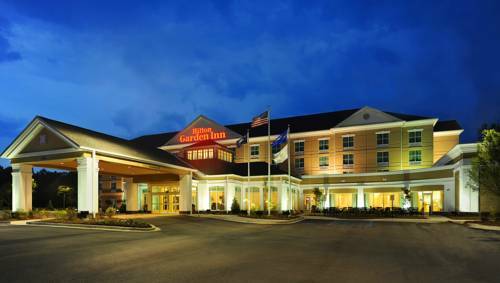 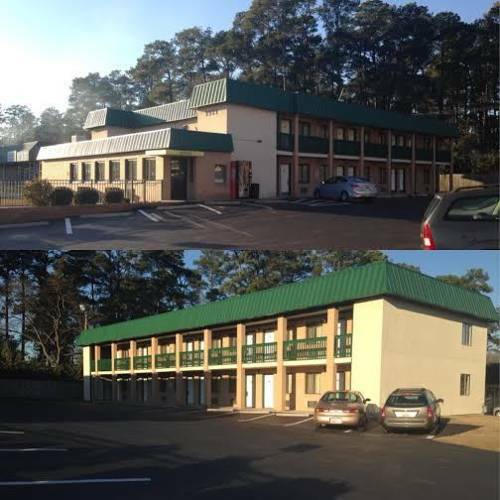 These are some other hotels near Best Western Plus Columbia North East, Columbia. 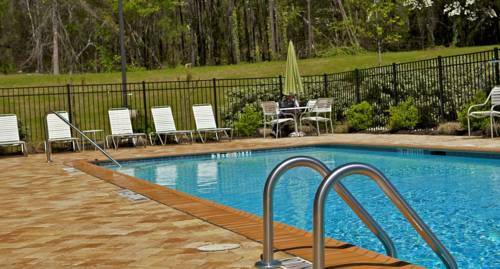 These outdoors activities are available near Best Western Plus Columbia North East.